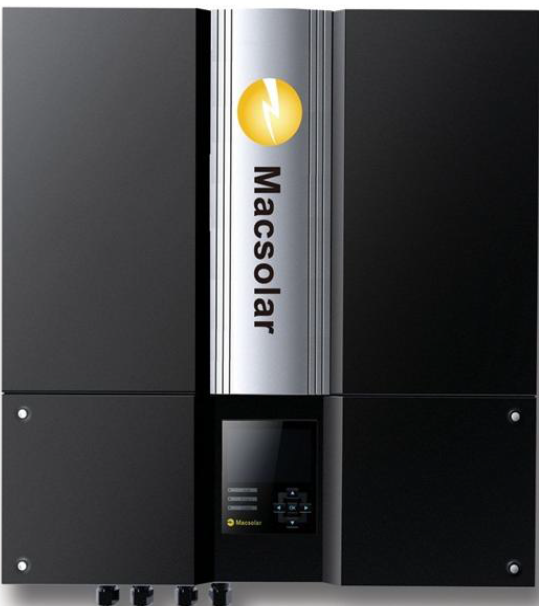 Do You Have A Macsolar inverter and no-one to turn to? Your Macsolar inverter should display a green ‘working’ light, plus the yellow ‘run’ light, to show it is working as it should. However, we are currently getting more and more calls from people with Macsolar inverters which are not working, and the company they bought from is no longer in business, so there is no warranty (Macsolar are no longer trading in Australia any more either). Firstly, check the error code on the inverter, some faults mean it is the inverter, others may indicate a fault on the solar system. If you contact us we can let you know the best course of action to take. Next, you need to make a decision, repair or replace. Although it is possible to get Macsolar inverters repaired, we don’t currently know of any companies in South Australia who repair these inverters, so the option is to pay an electrician to take the inverter off the wall, post the inverter interstate, pay for repairs, and then pay for it to be re-installed. 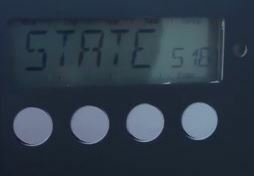 You can expect to pay in excess of $500 for this, and you will still have a Macsolar with no warranty. We recommend replacing your Macsolar inverter for a new inverter, and we recommend either Fronius or SMA as good replacements, as both companies have a long history, the inverters are made in Europe, and both have a support office in Australia in the unlikely event you will need any assistance. there is one or more event that has been detected by Macsolar Inverter. Can’t find the event code on your inverter? Easy steps to finding it are here. Contact us with details of your current system and the error code on your inverter so we can help you get fixed up and working as soon as possible.